There’s nothing better than arriving to our lovely home after a hard day. It’s warm, smells good and feels good. Time to relax. Bedrooms are this unique kind of space where light might not be so important, unless you are a siesta person. 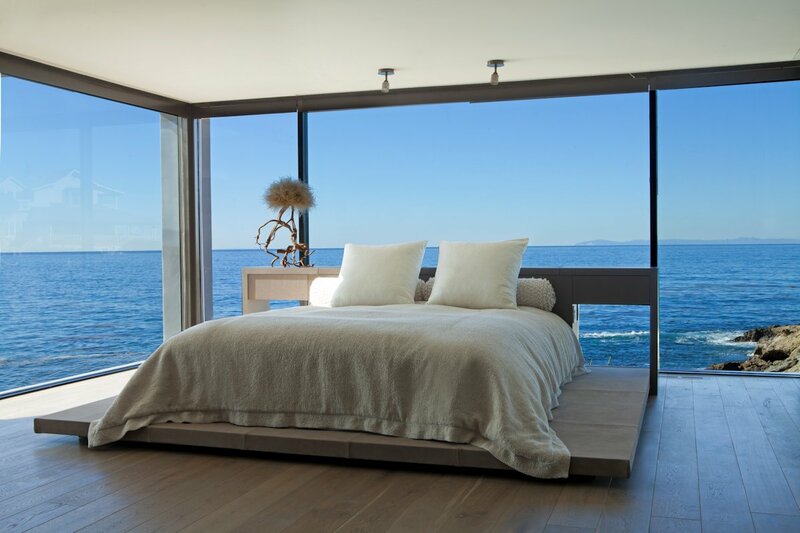 However, a good sunny view from our bed can be an inspiring way to start the day. 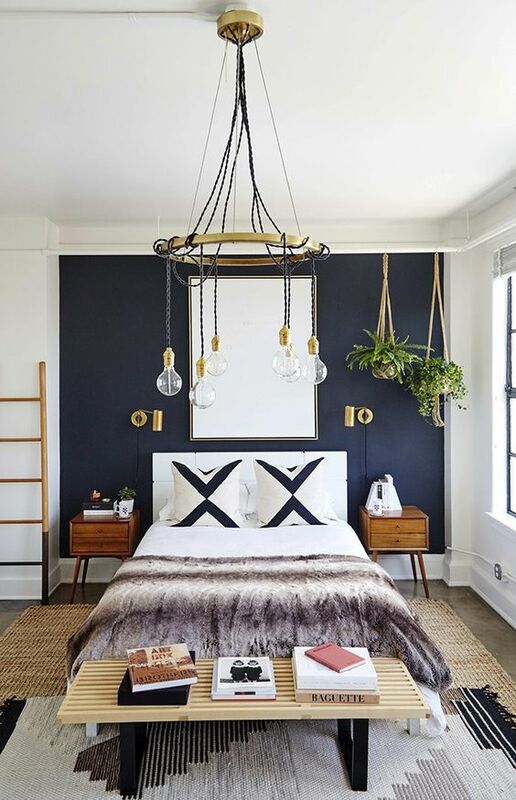 On the other hand, the layout of the room adds up to creating a feeling of amplitude or the contrary; confinement, so you should pay attention to this as well. If you got all these right, you probably achieved a quite comfy room by now. 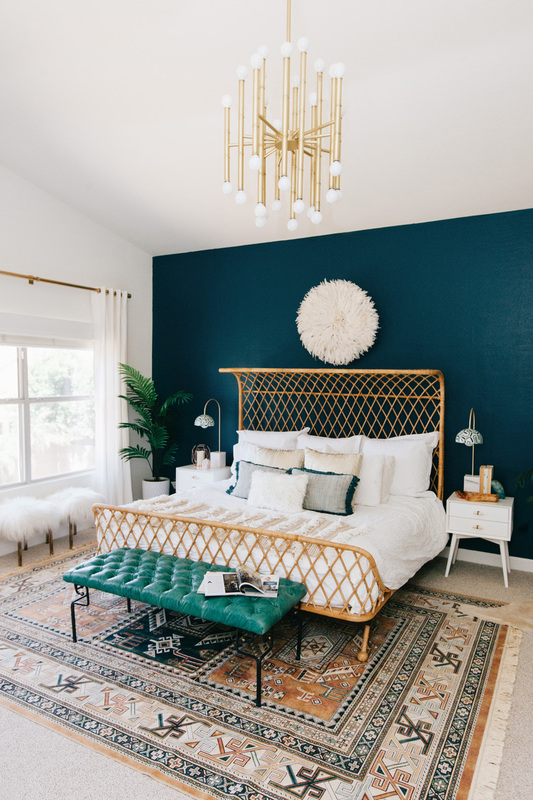 However, if you want to have a perfectly designed bedroom, then you would just have to take care of the color and texture. 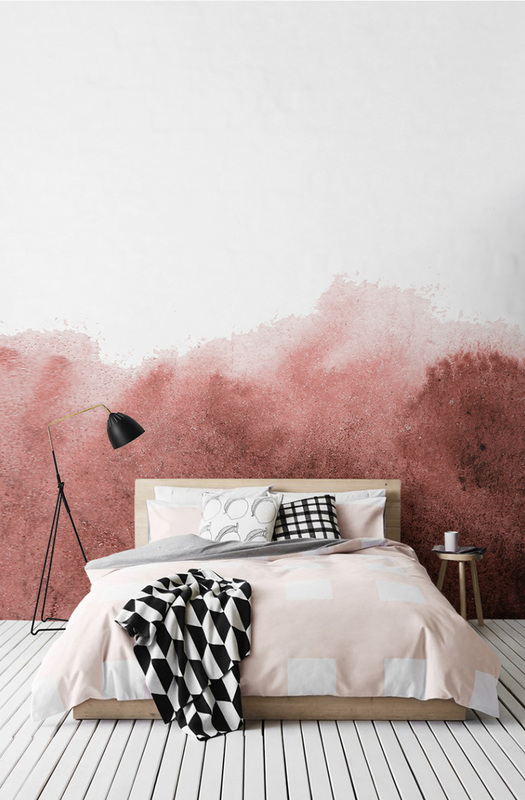 The following is a list of inspiring bedroom textures and color combinations. Which of these would make you want to stay in bed all day? 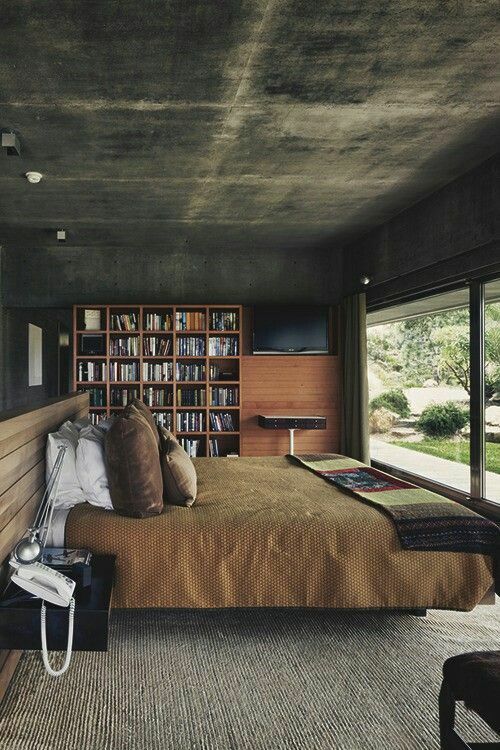 Tags: Architecture, Bed, Bedroom, design, Interior design, Photography, Travel. Bookmark the permalink. hahah me too, especially being only Tuesday! Any favorites on the list? Of course 😉 Loved Pisa the only time I went. They are all so pretty! I Give me the view of 7 and the backdrop of 5. I could get used to that view alright. hehe I could get used to that view too! Do you think #5 is so difficult to make? 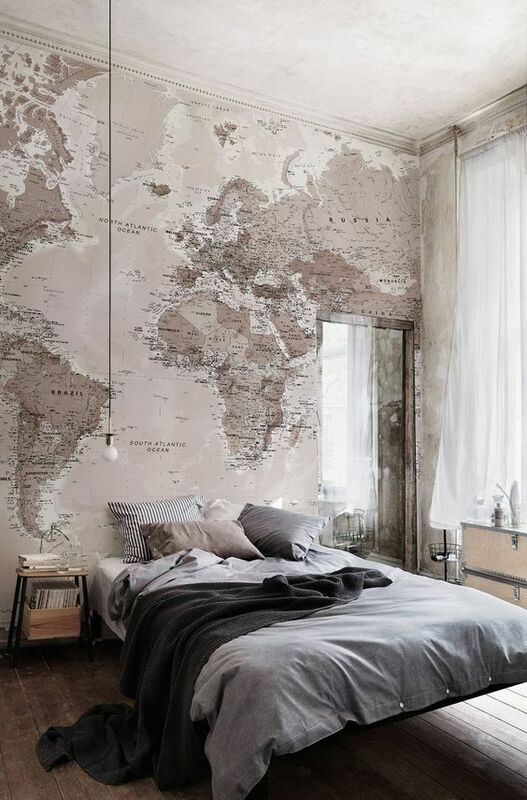 it got me thinking on what design I could choose if it was to occupy the whole wall… maybe a vintage would be cool too? So much to choose from! But yes, as you say it’s quite feasible and pretty. Fingers crossed here too hehe. Maybe when I stop being a nomad, and stop living on a suitcase. Amen to that thought 🙂 Though once a nomad, always one! I selected 8 because of the books! You are a keen observer. Do you also keep them in your bedroom? The views from 7 are really good, aren’t they? Ha, we have a feng shui fan here! 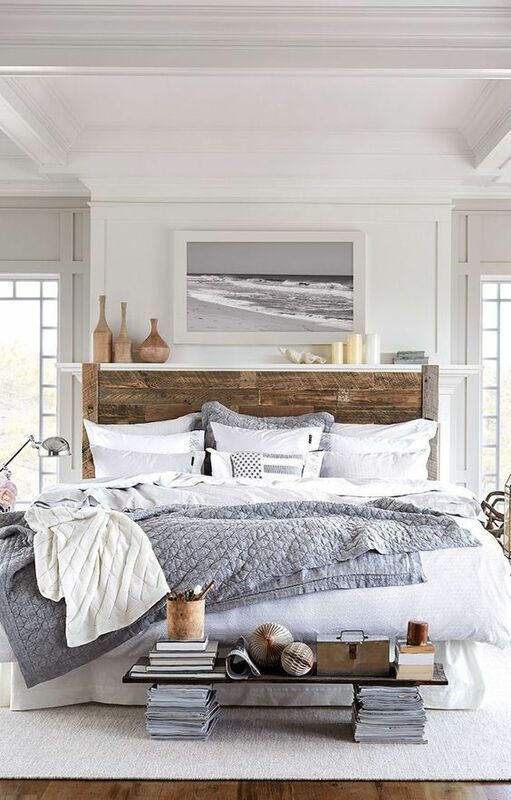 What would it be the magical recipe for a good bedroom? 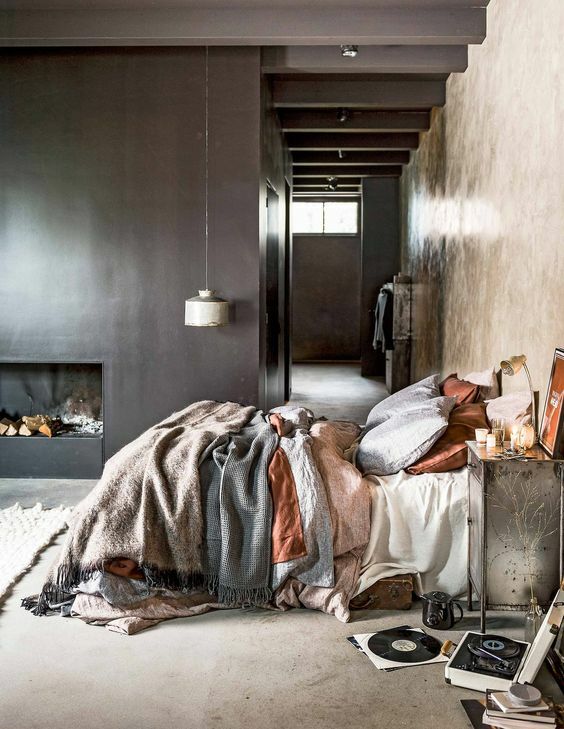 Is it minimalism included? Hope you are having a good week Colin! I like special no. 6 and 7. Do you think it’s possible to sleep seeing the special view from no. 7 🙂 ? By the way, I ordered online some of your pens, thanks for recommending. I am trying to find good paper now. Have you used Hahnemühle?